Wicked Uncle are one of my favourite gift websites, and I’ve been fortunate to work with them a number of times; they were in fact one of the first companies we worked with on a review which you can read here. The website has a really easy to navigate format, and it can suggest the perfect gift for children of all ages to make buying presents for children a breeze. I have to admit though, it isn’t really children that I find hard to buy for. That’s why I was really excited to hear the news that Wicked Uncle has a new Big Kidz range for teens, adults and… anyone really! I was asked to check it out and give my feedback. 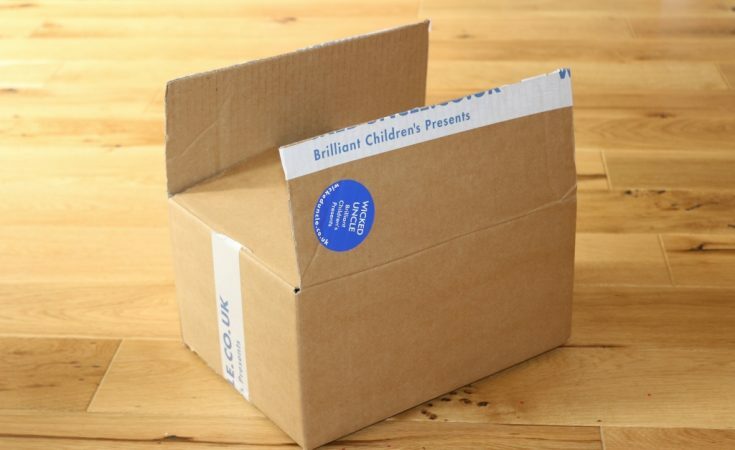 The idea is that the Big Kidz range offers something a bit ‘cooler’ than a box of chocolates or a voucher; something that will be sure to bring a smile to their face and definitely won’t be regifted at Christmas time! You can browse by category and then filter by popularity or price. There is a good selection to choose from, and there should be something within your price range to suit the Big Kid in your life. Checkout and payment is a breeze – they even accept Paypal – and gifts always arrive on time and well packaged. I’ve never had reason to involve customer services, but their reviews are excellent and they pride themselves on it. So what did we pick from the Wicked Uncle Big Kidz range? 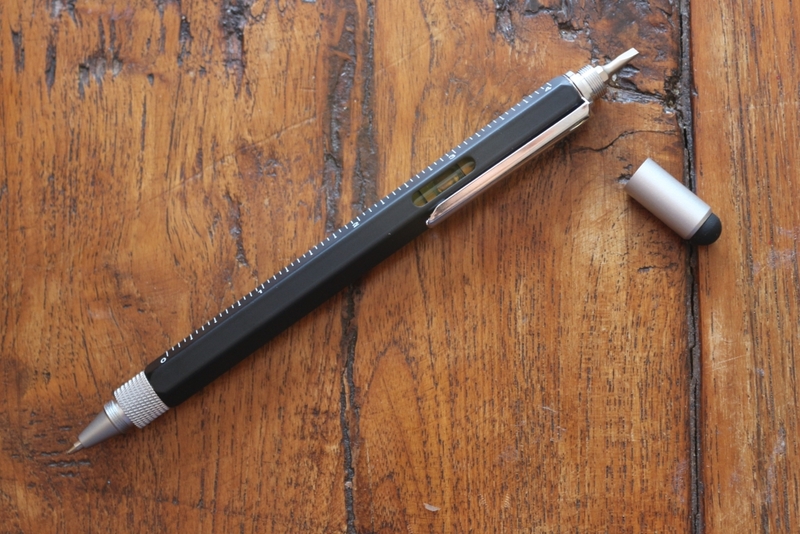 First up, this tech tool pen. Although it works as a pen, it’s also a ruler, spirit level and screwdriver. 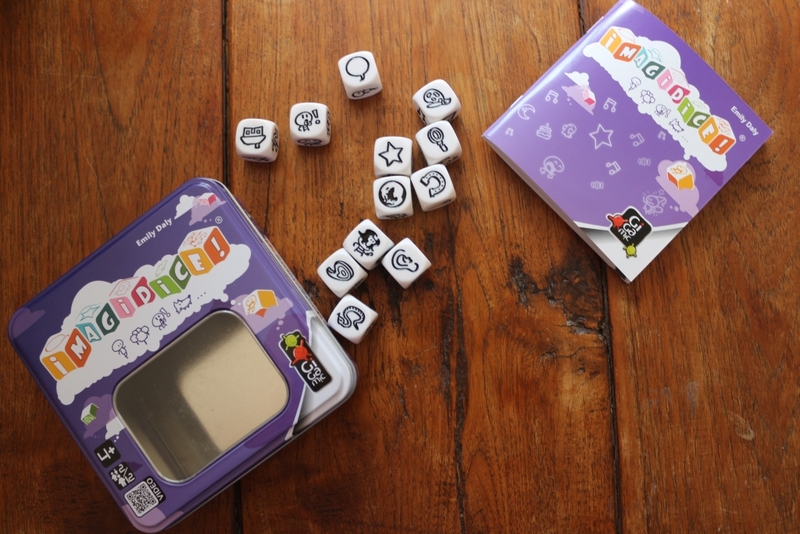 Next up, these Imagidice help kids old or young to use their imaginations! With 12 dice and 72 possible images, the aim is to roll the dice and then tell a story based on the pictures. It’s a pocket-sized kit which can be taken anywhere and even young children can play – although maybe with a smaller number of dice. Perfect for: A family going on holiday. 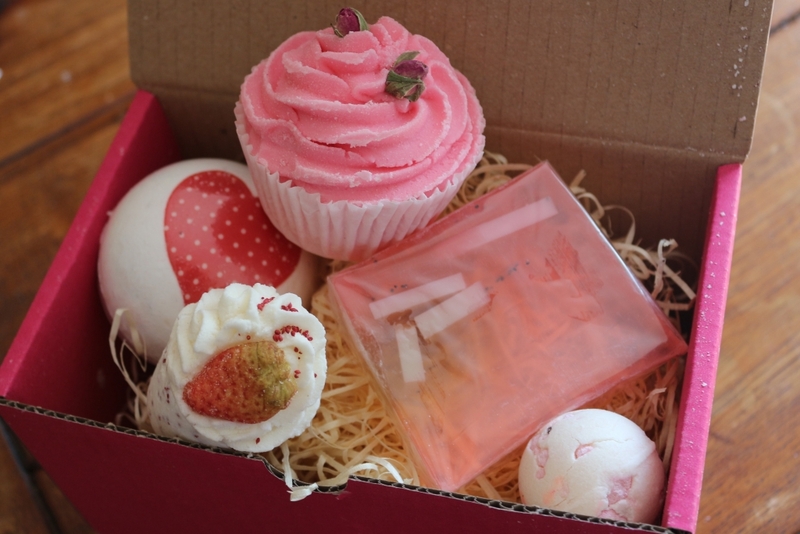 Lastly, I chose this smells-good-enough-to-eat Bomb Cosmetics Strawberry Patch Luxury Bath gift set. Inside there are four handmade bath bombs and creamers; wild strawberries mallow, summer blaster, strawberry brulee and a strawberry sundae creamer which can all be put in the bath for a luxurious soak. There is also a beautiful Strawberry Fields soap. Not only do they look amazing, the set smells divine (honestly, good enough to eat… but probably a little soapy) and comes wrapped up in strawberry wrapping paper so would be a great present to send direct to a loved one who deserves a little pampering. Standard postage costs £2.95 within the UK mainland and gifts are dispatched the same day if ordered before 4pm on a week day so you’ll get it within 2-3 days. 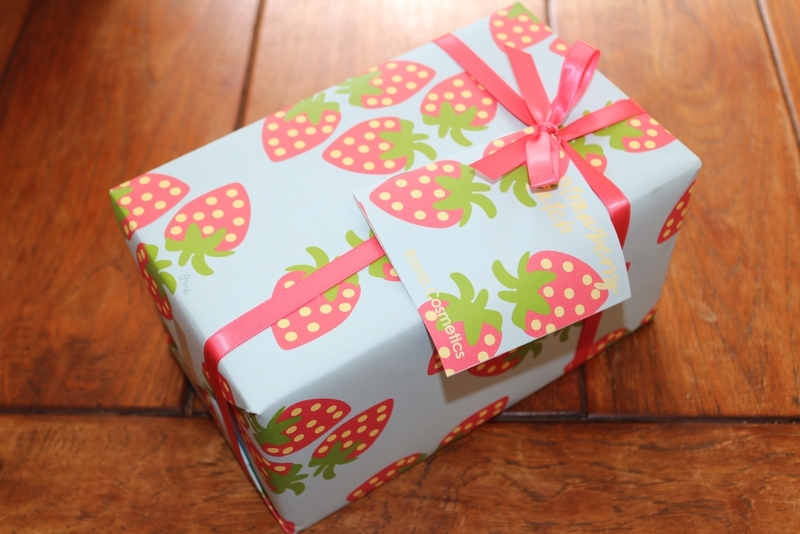 There is a wrapping service costing £3.50 for the first present and £1.75 thereafter. The Wicked Uncle Big Kidz range is a great idea and perfect for giving you inspiration when you’re stuck for what to buy! We were gifted these presents in return for this post by the fab people at Wicked Uncle. If you want to see the full range of gifts offered by Wicked Uncle check out their website. Follow them on Facebook and Twitter for more!